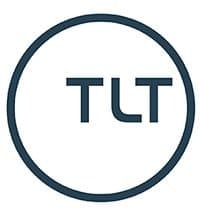 Need to know: What should a digital or tech contractor charge in the South West? What key coding languages are hot and what’s coming next? How do I become a robotics designer? 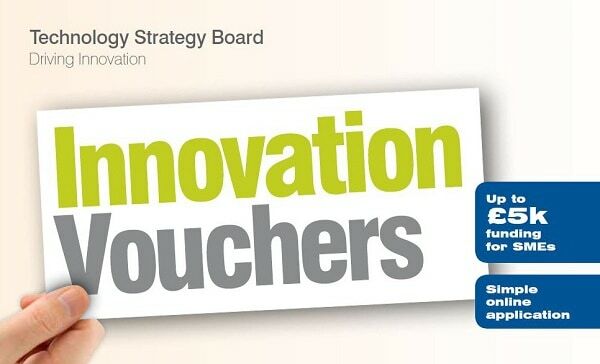 Need to know: What are Innovation Vouchers? 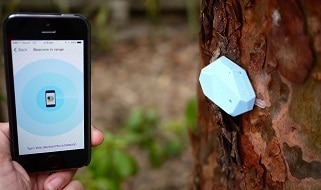 Need To Know: What is an iBeacon?